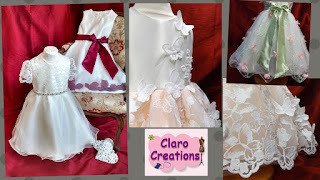 I recently had the pleasure of meeting Claire of 'Claro Creations' she came to tell me all about her home based business in Seaton, Devon working as a seamstress. Claro Creations offers a wide range of handmade bespoke bridalwear, bridesmaids outfits and specialist bespoke clothing for events. 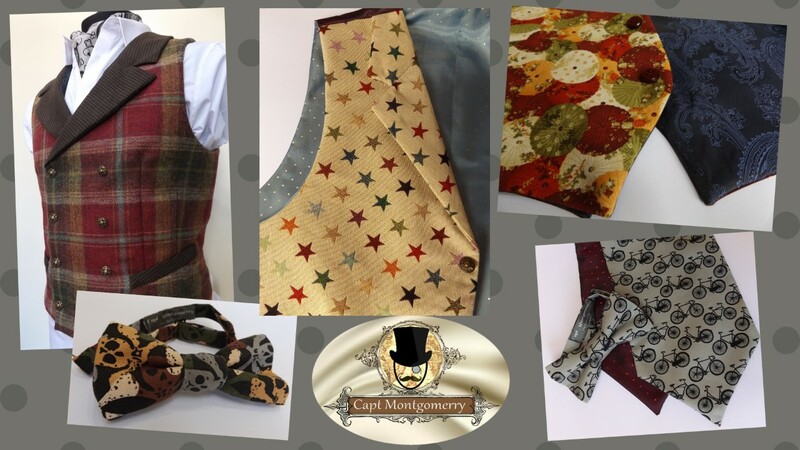 Recently Claire expanded into a menswear range too, keeping to her top quality bespoke style she has created 'Capt Montgomerry' offering waistcoats, ties, bowties and more. 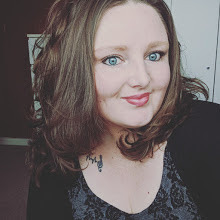 Working as a seamstress began as a sideline hobby for Claire whilst she was working as a receptionist, it quickly grew into a part time job and then a full time job thanks to the support from customers. What were the reasons you started working as a seamstress? I guess one of the main reasons was wanting clothes that fit properly personally, so i began making for myself and then others. What is the hardest part of working from home? Discipline, forcing myself to focus on work rather than chores or other jobs that need doing around the home. So being strict with yourself is really important. Do you have set hours when you work from home? I have to be very flexible in my role because customers need to have meetings on times to suit them so sometimes i will work a full weekend and take a day off in the week and others i'll take a weekend off and work weekdays. 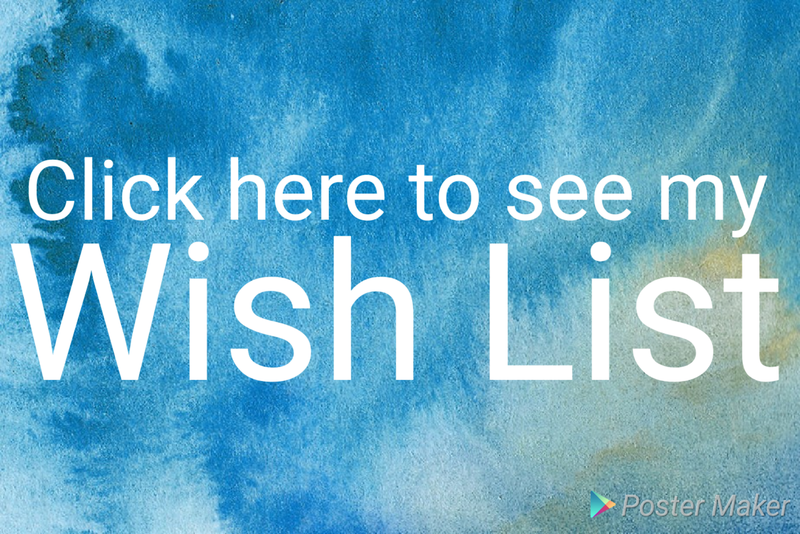 What are the main services / products you offer? My best selling product / service is flower girl outfits & bridalwear outfits. How long does it take to work on the bespoke items? 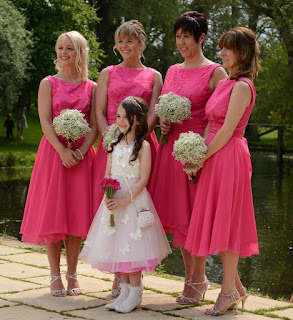 It obviously varies a lot depending on the unique design chosen by the customer but on average a childs bridesmaid dress for example will take at least a couple of days. Wedding dresses though will take weeks. I do try to source locally i use the local 'Cloth Shop' and other fabric shops in Devon where i can but it can be really difficult sometimes to get everything i need locally so i have to use the internet. What creation would you say you are most proud of? Rather than a particular piece i would say the reaction of the customer is the most wonderful part of what i do, i love to see their faces when they see their finished item. 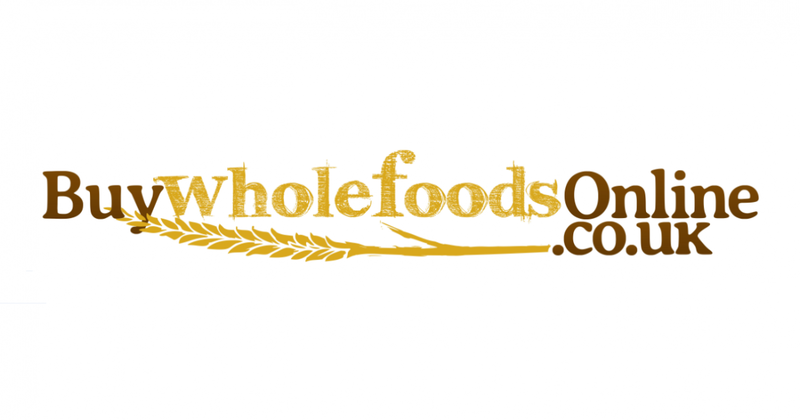 Have you ever considered setting up a shop in Seaton? Oh yes, i would love a shop space in Seaton to work and sell from! It is my end goal but at the moment i need to focus more in getting more established and letting more people know about what i do. Hopefully one day once i am at the right level i can look opening a shop in Seaton. Talking about marketing what do you do to let people know about your business? I obviously use social media a lot and i attend events like West Point Bridal shows. I also advertise in national bridal magazines. 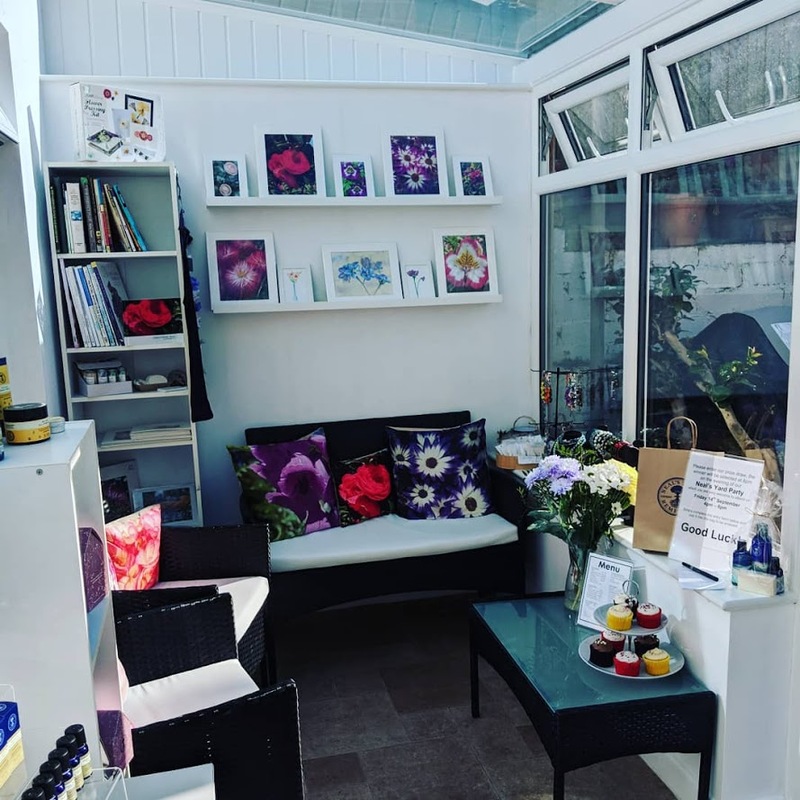 I'd love to advertise more with local marketing but i think because i don't have a shop front i haven't yet found out how to contact the local marketing support. - Obviously other than you and your blog. A massive thanks to Claire for her time, it was great to meet someone who is doing what they love as a job and who has an end goal of setting up a shop in Seaton. I wish her all the luck in the world.